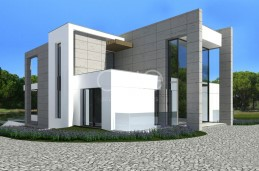 An exciting new project in the heart of Quinta do Lago, this contemporary villa currently under construction enjoys an exclusive location, close to The Campus Sports Center, the Quinta do Lago water-sports lake and the beautiful nature trails of the Ria Formosa. 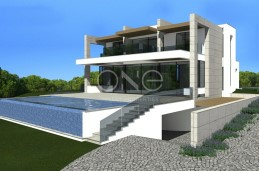 This stunning villa has just been completed and includes state-of-the-art equipment and superb modern features. The classical exterior combined with the spectacular modern interiors create a comfortable and elegant environment, ideal for a family. Lovely four bedroom Villa with front line views of the beautiful Quinta do Lago lake. 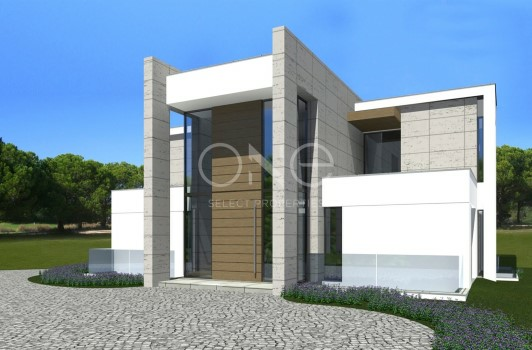 Integrated in the Lakeside Village resort, the Villa is set on the edge of the development, with a south-west facing position. 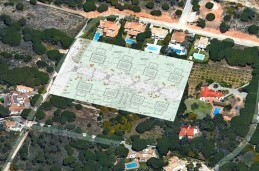 A lovely Family Villa in the heart of a premium address: Parque Atlântico in Quinta do Lago. 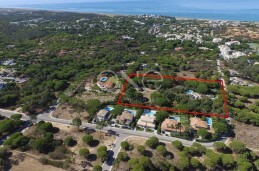 This is an amazing opportunity to develop a project of 8 Villas in a very prestigious area between Quinta do Lago and Vale do Lobo resorts. 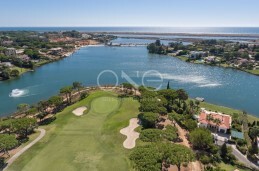 This Villa is one of its best within Quinta do Lago resort. 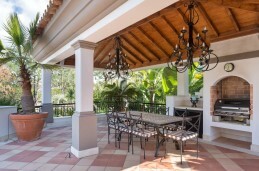 Built in a traditional Portuguese architectural style, its interiors and design choices are the ultimate of its kind.